PAULINE BAKES THE CAKE! 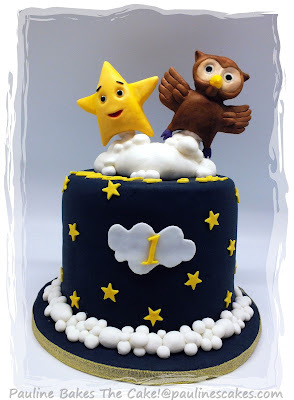 : Twinkle, Twinkle Little Star And Owl Cake! 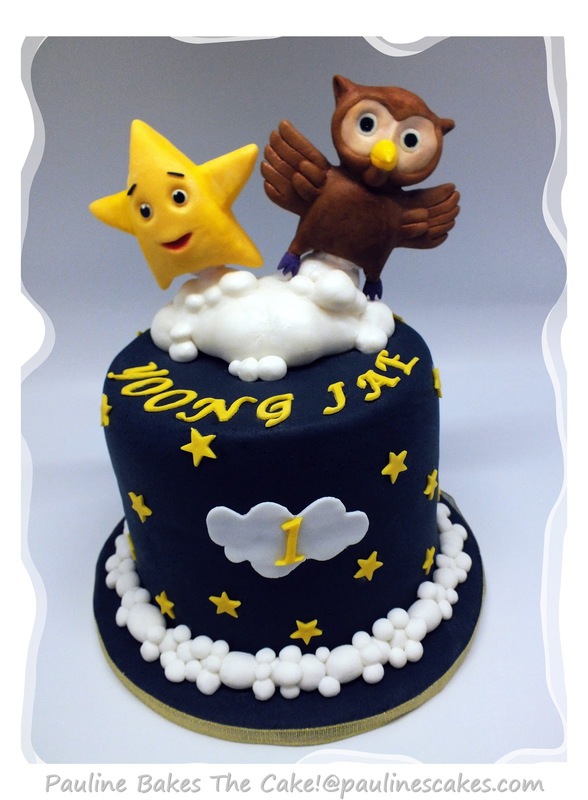 This twinkle star and owl cake was commissioned by June for her son Yoong Jae's first birthday in June 2012. 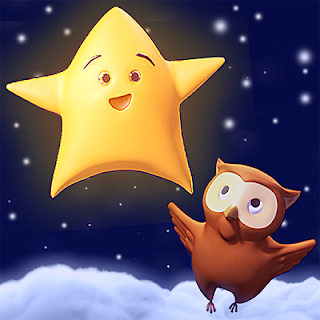 It features the Star and Owl from Super Simple Learning's “Twinkle Twinkle Little Star” YouTube video. Twinkle Star & Owl cake! Friends having fun above the clouds! 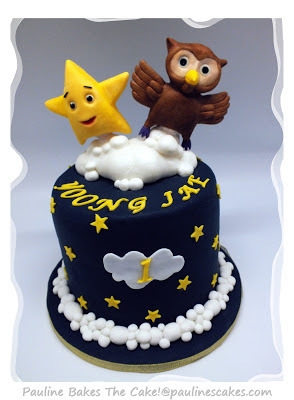 Twinkle Twinkle Little Star cake for Yoong Jae's 1st birthday! Visual of Twinkle Star and Owl!